OK, let me get this straight: 1 600 000 000 people (the entire population of China with one exception, this professor) is in on a massive conspiracy to make us pronounce the tones wrong, especially the third tone. For the last five millennia or so, the moment any Westener has been within earshot, they’ve all put on this fake voice and pretended that the third tone (a.k.a. the “falling-rising tone”) is meant to fall and rise. This includes every Chinese teacher, every author of a Chinese textbook, everyone in Chinese television and movies, every Chinese friend and acquaintance to whom I’ve ever spoken… Excuse me if I find that just a little hard to believe. I’ve been studying the language for well over ten years and never heard any Chinese person pronounce them any other way. I have many Chinese-born friends, none of whom agree with you. The third tone in Mandarin is an essentially low tone. The only time it's pronounced with a high element is in front of another third tone (when it turns into a second tone) and sometimes when stressed. This series got me quite intrigued about the assertion that the third tone includes “vocal fry.” I couldn’t find much in the way of other sources supporting this, but now that I am listening for it I do seem to hear it in at least some instances. (And not just from CPod hosts!) I’m still not ready to start patterning my speech after Kim Kardashian though. I never learned in a classroom or from a textbook. 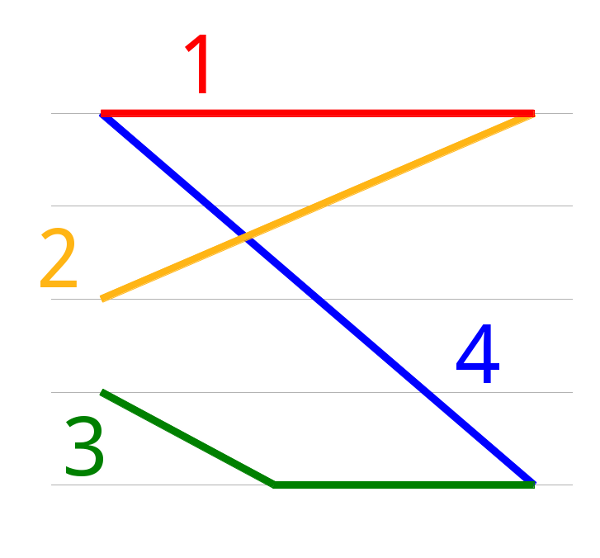 Some textbook say that the 3rd only goes down when followed by a 1st, 2nd or 4th. No textbook I’ve seen talks about the relative harshness or softness of tones. I learned by paying attention to all of my Chinese friends and imitating them. If any of them spoke that way, I would have spoken that way from the start. If I’m wrong, it’s because they all are. I think these guys are doing a fantastic job with this program. I also highly doubt that many Chinese teachers we would have access to at this level hold the credentials that Frederic has.